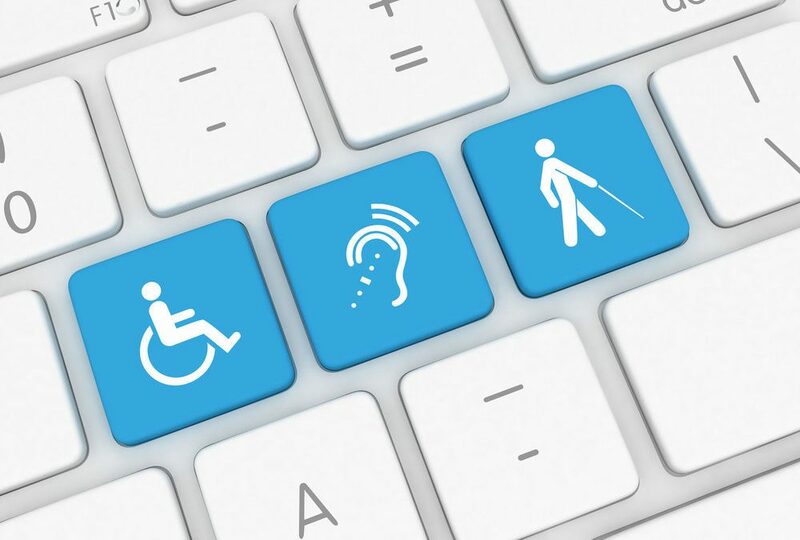 AHRC Nassau is committed to having a website that is fully accessible for everyone. We strive to ensure that information on our programs and services is available to all who seek it. In order to meet our values of diversity and inclusion, content on our website has been tested by multiple users utilizing a variety of adaptive/accessible software. We continually test and refine our website to increase usability, and to increase user-friendliness for all site visitors. If you experience any issues customizing our website to your preferences, or you would like to provide feedback, please contact ahrcinfo@ahrc.org or call 516-626-1075 Ext.1138 with your questions or suggestions.